InHand offers Medical Modified COTS (commercial off-the-shelf) design services that minimize cost, shorten schedule, and reduce risk while optimizing recurring cost of the product. The use of commercial off-the-shelf, or COTS, product has become the standard in military and government system design and procurement since the 1990s. 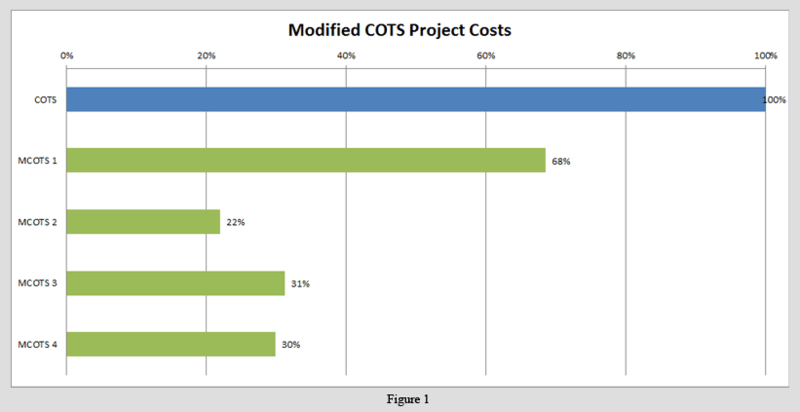 The goal of COTS product is to reduce engineering development costs of larger systems through the purchase of existing components that meet system requirements. This includes electronics such as embedded processor circuitry and software. 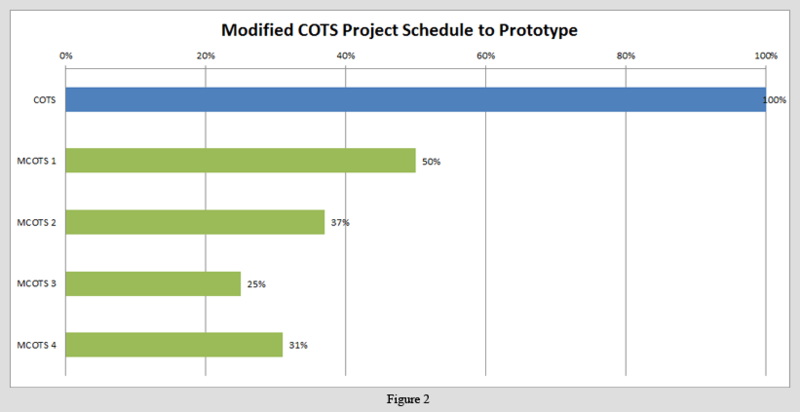 Medical Modified COTS takes the COTS concept a step further, where a COTS device design (meaning the electronics, software, and even packaging) is leveraged for specific application design in a medical device. A completed and validated COTS design is utilized as a starting point and modified to meet specific requirements. Medical Modified COTS options include the design of the main embedded computer engine, front-end display assembly, or an entire device such as a medical grade tablet, portable device, or stationary equipment. InHand’s core competencies in rugged electronics driven by the latest embedded microprocessors enable quicker time to market with lower cost and risk. With the complexity of the design and regulatory environments of medical markets, Medical Modified COTS provides the product path of least resistance.